Conference Room With Imported Chairs, Modular Furniture. Room for singular events such as business conferences and meetings. 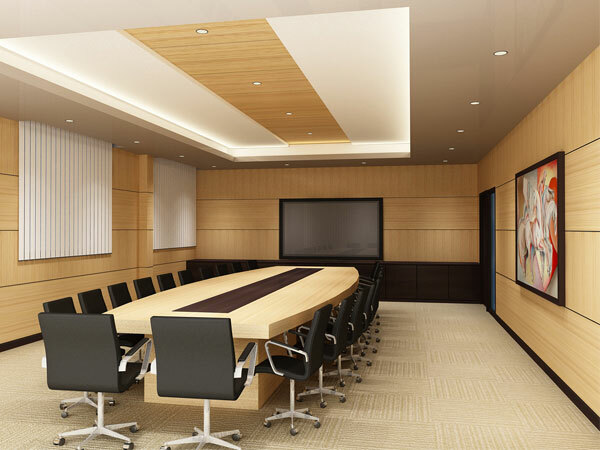 You may arrange the meeting room for all kinds of business occasions - pick a layout that fits your needs. 3d, armchair, black, boardroom, business, chair, chrome, commercial, conference, contemporary, empty, floor, beige color, indoor, interior, lamps, leather, meet, meetings, modern, office, place, professional, render, room, table, tiled, tiles, white, window, work, workplace, city,. boris,serbia, 2013-11-10 09:49:46 need more shapes and smooth on chair and table..
AwardAdmin, 2013-01-01 14:59:48 Congratulations! Dear artist-3d, your 3-D model design is a Model of the Month!